Have you ever perused the makeup counters and been struck by the beautiful products only to be approached by a sale associate who resembled a character from Cirque Du Soleil? They try to ask if you need assistance, but your attention is transfixed by the collage of colors and textures plastered on their faces. Some wear false eyelashes so absurdly long, they could be used to fan a pharaoh to sleep. 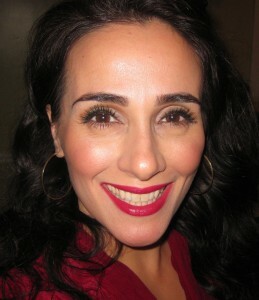 Burberry Pale Barley over YSL cream liner in Gold Star. 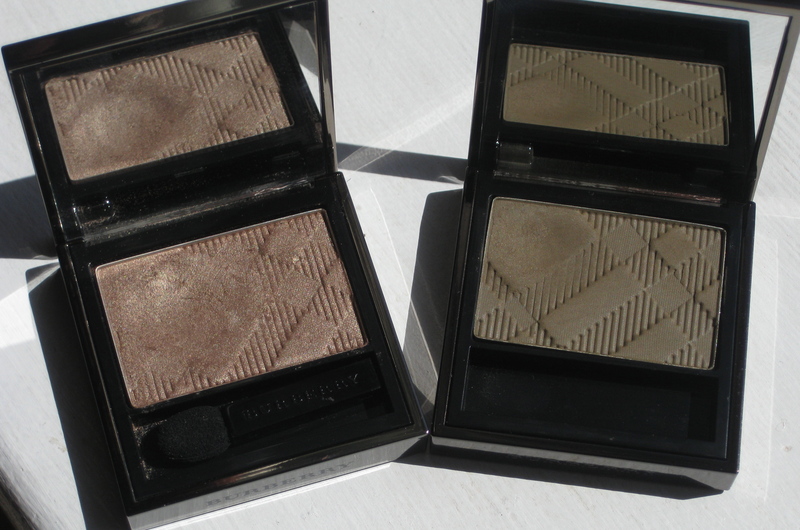 Burberry Pale Barley #22 is a warm light golden shade, Burberry Khaki #08 is a very brown tone mossy green shade. A perfect green color without being too outrageously green. The texture of both are buttery soft and the lasting power is sensational. Pale Barley has a frosty finish, it is a great shade to wear as an all over lid color; it is simple yet has that certain something that will make all the difference. Sometimes, I even use this as a cheek highlighter. 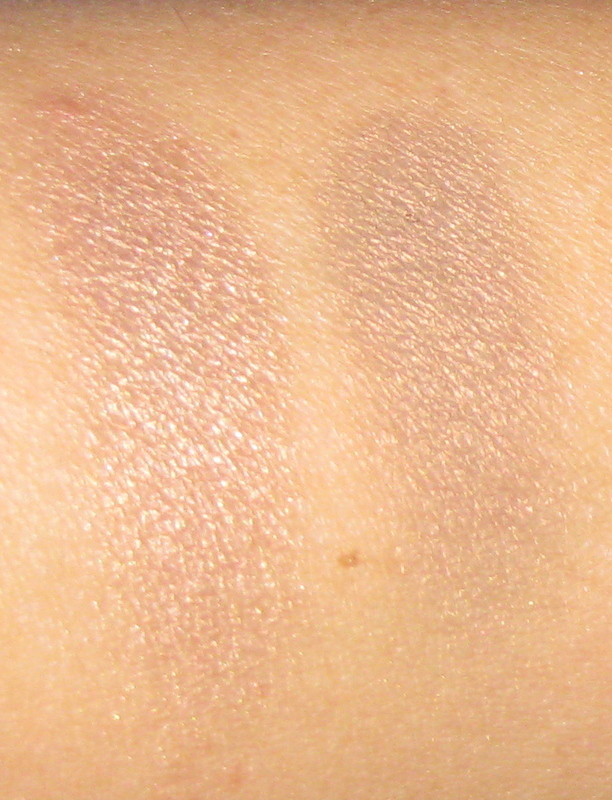 MAC Patina eyeshadow is similar in color (not texture), a bit grayer to my eye with a hint of a pink undertone. 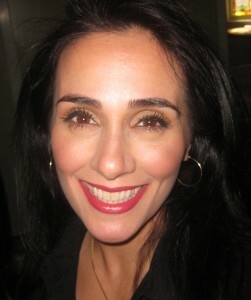 Burberry Pale Barley on the lid and Khaki smudged on upper lash line. 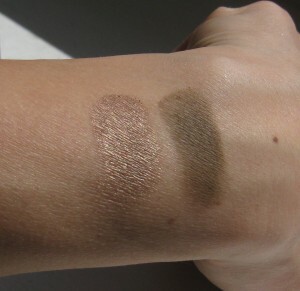 Burberry Khaki is a matte formula which is not overly pigmented but can be built up..only to a certain point. 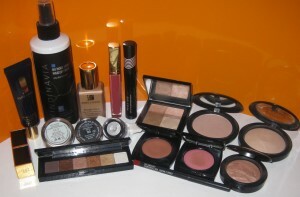 This British power house is all about an understated look, they appropriately describe their eyeshadows as sheer. However, the consistency of the eyeshadows are very dense. The packaging of these treasures are pure luxury. Burberry sheer eyeshadows are contained in a heavy metal case and embroidered with the classic Burberry pattern across the outside of the case and on the eyeshadow itself. The attention to detail is unsurpassed! Burberry sheer eyeshadows retail for $29 US. /2.5g . 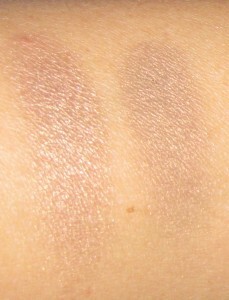 There are 24 single eyeshadows in their lineup; with the introduction of four quads this past winter. 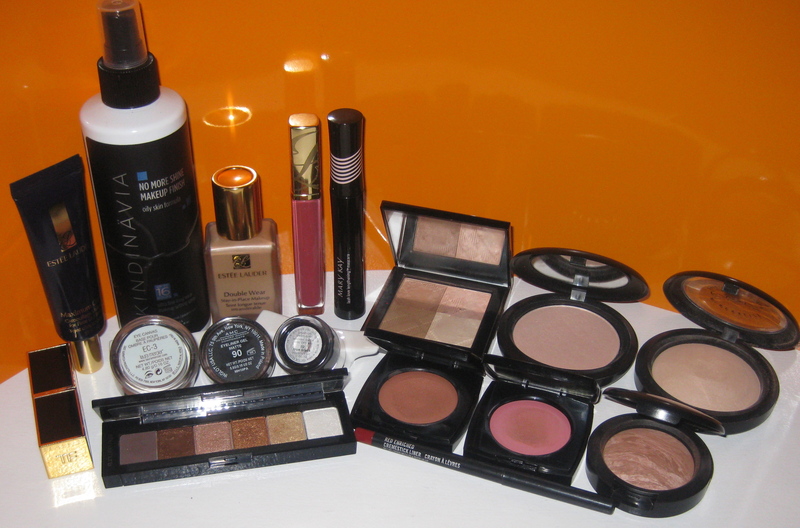 You can only purchase Burberry cosmetics in person at Saks Fifth Avenue in New York City. The sale associates are unbelievably friendly and helpful. 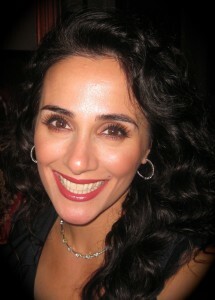 They are very knowledgable about their merchandise and are made-up in the quintessential Burberry fashion. 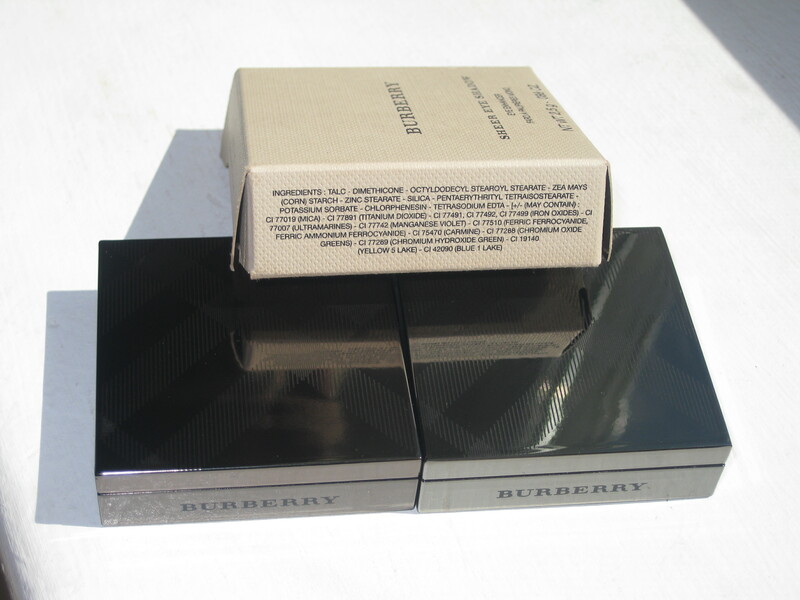 If a trip to the city is not your thing, you can always purchase Burberry products online at Nordstrom, Saks, or Burberry.com. Where there is a will, there is a way!! It would tell you, if you seek sophistication and refinement…go to a finishing school. Eyeshadows will not get you there. Burberry sheer eyeshadows will, however give you that certain je ne sais quoi quality to your look. Will you start wearing pearls and refer going to the movies as going to the cinema? No…..FYI, pretentiousness is never pretty!! 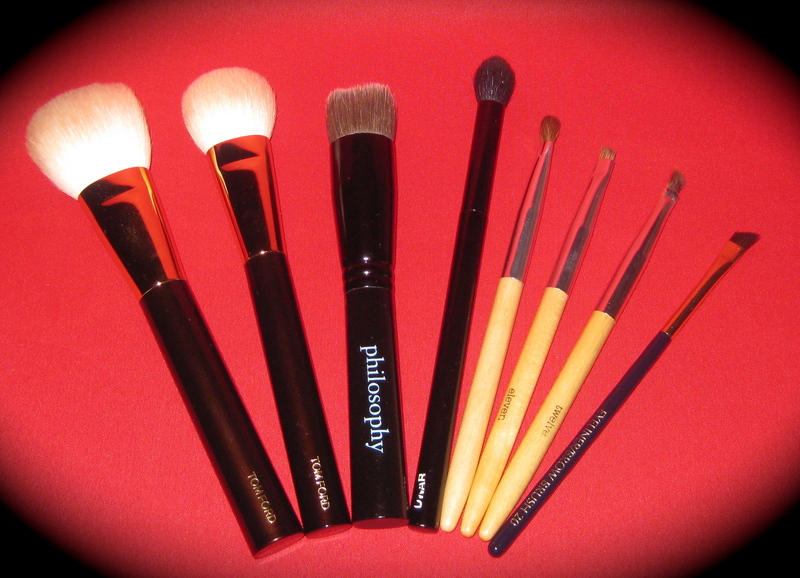 Be yourself and relish the thought that your eye makeup looks beautiful and elegant!! 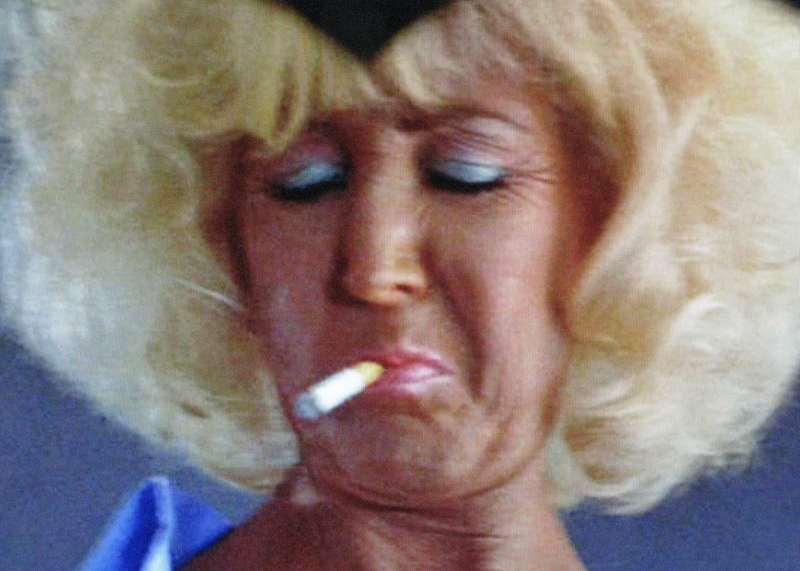 If you are partial to looking like Magda from Something About Mary….this post will self-destruct in five seconds….There is no hope for you!! Be well and stay safe. Magda..The quintessential beauty of our time! !